Have you decided that your family would like to be a forever family for a child in need? 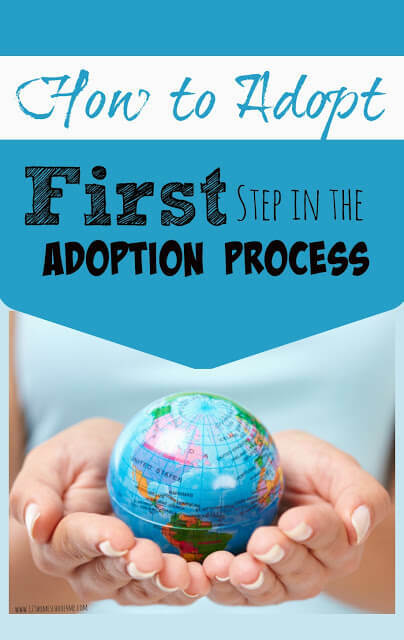 Here is what you need to know about How to Adopt. First of all let me say that deciding to adopt is wonderful decision. 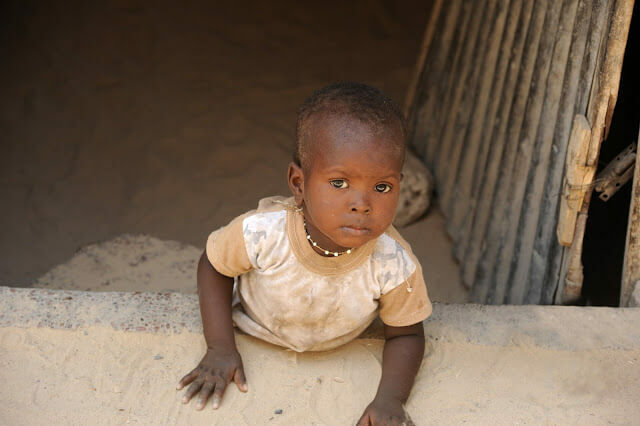 You are making a world of difference for not only a child in need, but all those that child will impact in his or her lifetime! Thank you! Now for the “bad” news – adoption is a long, stressful, agonizing process that will take a lot of determination and support to navigate. But you can do it! Let me help. And if you are still on the fence about adopting, make sure to check out our first post in the series Why Adopt. You may be surprised to learn that this is the first step after you decide to adopt. The reason it matters is not all agencies have programs in every country. What country you choose to adopt from will determine your timeline, budget, agency, and timeline. So how do you decide what country to pick? Do you have a particular age in mind? If you are only open to infants, look no further than a private adoption agency at home. 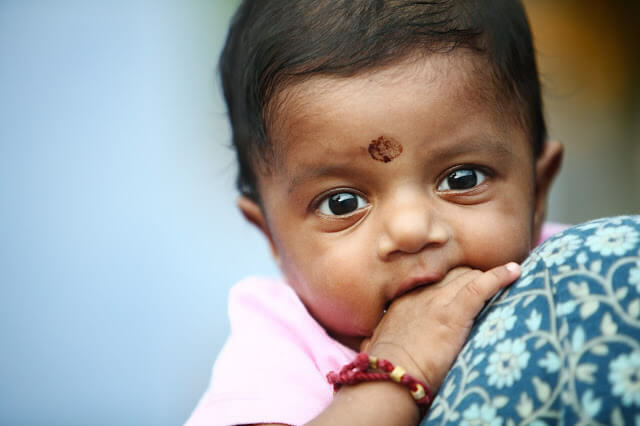 There are NO newborn infants in international adoptions! Surprised? I know that was not always the case, but with a crack down in ethics of adoption (that’s a good thing) the timeline, unfortunately, grows too! You may, MAY be able to bring home a child as young as 9 months – but your wait will be longer or you need to be willing to adopt a medically fragile child. The wait for older children or children with severe special needs is shortest – because they are harder to place. Do you feel a particular burden for a certain country? You should think about what you envision your child looking like? If you are a white family, are you comfortable (and is your neighborhood receptive) to a black child? If you have a lot of love or respect for a certain country or culture that is a great place to start! Are you willing to adopt a child with special needs? Many adoptive programs have a large need for families willing to adopt children with special needs. Certainly special needs adoptions are the most urgently needed and quickest route (many finishing within 12-15 months). Special needs can mean a HUGE range – some are minor or repaired in country of origin, but be prepared that not all conditions may have been detected. Are you willing to love your child through it? Do you have the support system for doctors appointments and possible surgeries? Do you have good health insurance? Is your head spinning yet? Mine sure was when we started! Don’t worry, you’ll very quickly narrow down the countries based on how long you are willing to wait, your current number of kids, age of child your are looking to adopt, how many trips you are willing to take, and if you are willing to adopt a special needs child, etc.